The High Court of Kerala, has admitted a writ Petition filed by Advocate Advocate P.B Sahasranaman challenging the decision of High Court rejecting his application for senior designation. Though a plea on similar lines was raised by the petitioner before the Supreme Court earlier, the same was declined . The Court however relegated the petitioner to approach the High Court to ventilate his grievance on the said context. You may read the Live Law story on this context here. 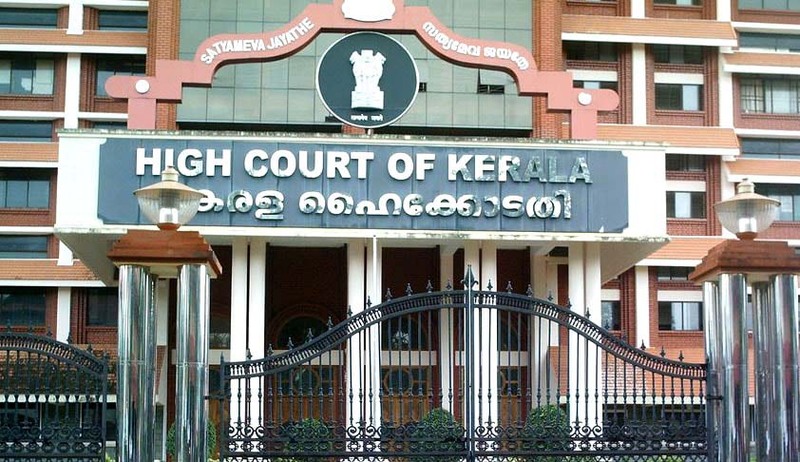 The Petitioner's application for senior designation was rejected citing shortage of requisite number of 2/3rd votes from the judges present at the meeting conducted on 19/08/15.The respondent High Court of Kerala, by communication dated 30-09-2015 had informed the petitioner that he had not secured the two-third votes of the judges present in the meeting as required under Rule 6 of the Rules framed by the High Court of Kerala under Section 16(2) of the Advocates Act 1961 .The petition also impugns the selection made on 19/08/15 as violative of above rule and arbitrary of Article 14 of the Constitution of India. According to the petitioner ,the respondent committed the mistake of calculating the two-third bench mark without assessing the number of judges present in the meeting held on 19-08-2015 and those who participated in the formation of Opinion of the High Court by either positively or negatively marking the ballot provided to them. The petitioner alleges that that though some of the judges physically present at the meeting held on 19-08-2015 had put their ballot without making any mark therein and did not participate in the formation of opinion of the High Court. Hence according to the petitioner it is averred that those number of judges who had not participated in the opinion making process, ought to have been deducted so as to calculate the two-third bench mark either to accept or to reject a proposal for designation. The petitioner hence tries to draw an inference that that those Judges who have not supported or opposed the candidate could not be said to have participated in the said opinion making process. To buttress his contention the petitioner makes a plea that the Judges provided with ballot for senior designation has not been provided with an opportunity to express divergent opinions on the name depicted for senior designation like “not known” or “to request to differ “or “take a decision at the point of time” . Justice P.B Suresh Kumar has admitted the Petition and issued notice to the High Court.